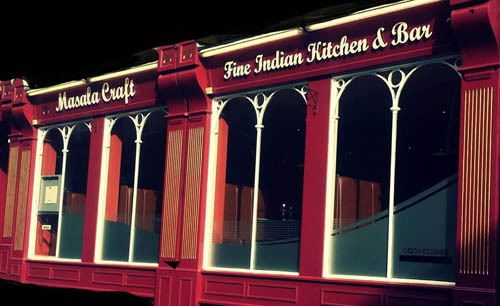 "Real Indian food, freshly cooked, fresh herbs and skillful use of spices. Very different from typical Indian restaurants. My fish curry was superb, naan bead and rice also excellent."